Pork belly slowly braised until the water content and fat all drained, at the same time the flavor from fat got locked in. Sweet, salty, garlicky, gingerly, a little bit spicy, and everything magical. 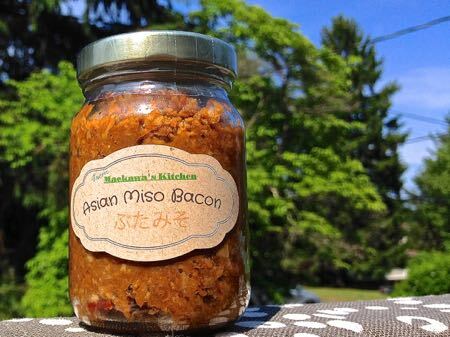 © 2018 MAEKAWA'S KITCHEN LLC.